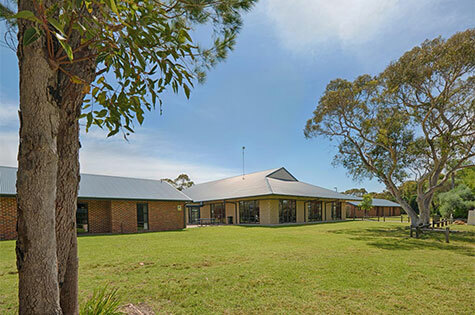 The Harley Wood School of Astronomy will be held at the Tops Conference Centre in Stanwell Tops, approximately a one hour drive south of Sydney. 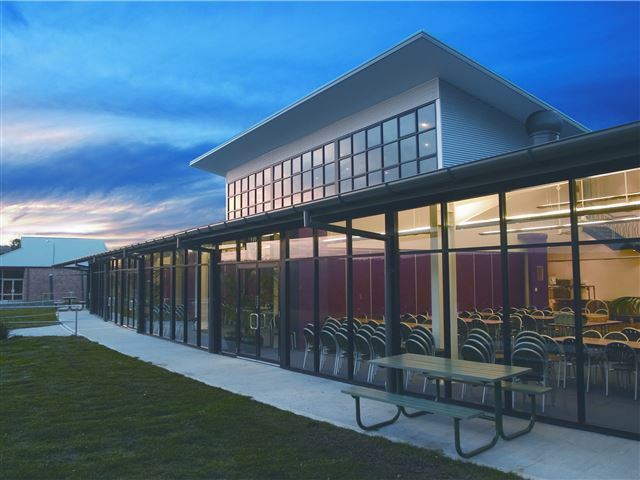 The Tops Conference Centre is located on 200 acres of bushland, and features a quiet and peaceful atmosphere. Students will be accommodated in the Grevillea block at Tops, and all talks and workshops will be given in the Grevillea Meeting Room. Speakers will be accommodated in the Boronia block, located on the main Tops site. 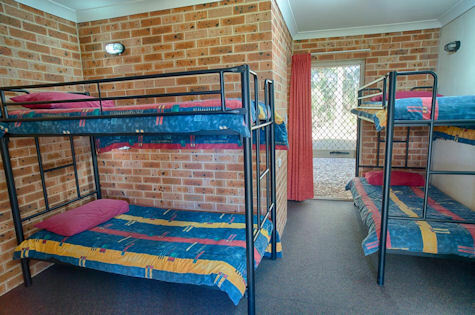 Each room in the Grevillea block has an ensuite, and laundry facilities are available. Wireless internet will also be available.